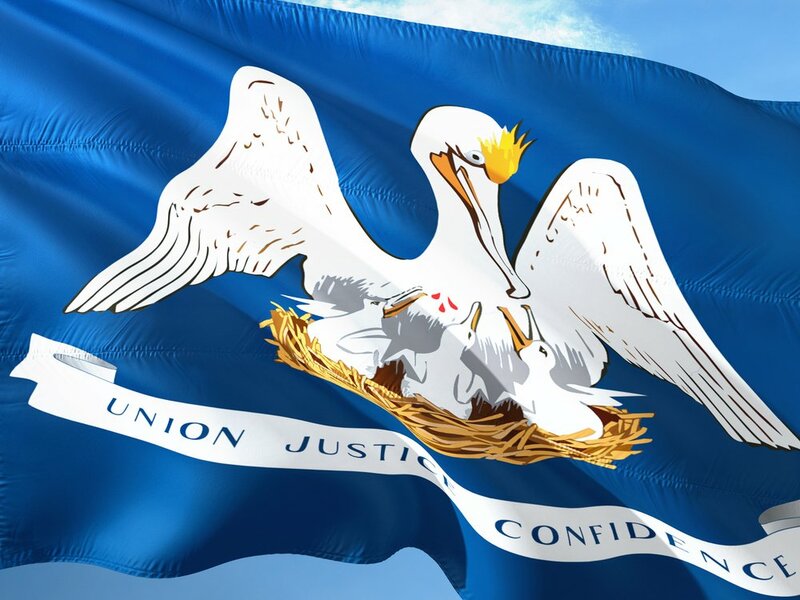 Louisiana is the cheapest location for Bitcoin mining in the United States, according to a study from Crescent Electric Supply Company, a supplier of electric hardware and supplies. Crescent’s mining cost calculation is based on the wattage used by the Antminer s9, s7, and Avalon 6 – the three most popular mining rigs – along with the time (in days) required to mine a coin. Louisiana’s average energy cost of 9.87 cents per watt comes out to a total cost of $3,224 per Bitcoin, a significant margin compared to Bitcoin’s current price of over $10,000. Other states like Idaho, Washington, and Tennessee were not far behind – with mining costs ranging from around $3,300 to $3,500. Mining costs were found to be significantly higher in the Northeast region of the United States, particularly in Connecticut, Massachusetts and New Hampshire. The highest costs in the country were found in Alaska and Hawaii were the mining cost per coin reaches $7,059 and $9,483, respectively. According to the Washington Post, around half the largest Bitcoin mining firms are located in China due to its low electricity costs. However, with the Chinese government taking an increasingly hard line against cryptocurrencies, the country’s presence in the Bitcoin mining industry may soon wane. Last month, reports from Tencent finance claimed that the Chinese, state-run Sichuan Electric Power Corporation made attempts to stop supplying cheap electricity to small-scale Bitcoin mining operations. This comes after the earlier decision to ban Initial Coin Offerings (ICOs) and the shutdown of cryptocurrency exchanges in the country. A weakening cryptocurrency economy in China may create an opportunity for burgeoning mining operations in the United States and other locations.